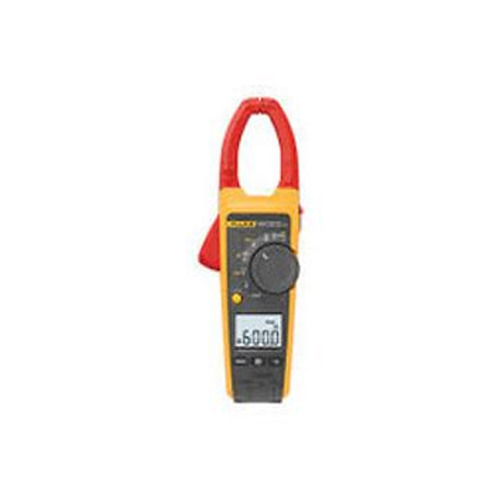 Offering you a complete choice of products which include clamp meter, digital multi meters fluke and thermal imaging camera. We are offering Clamp Meter to our clients. 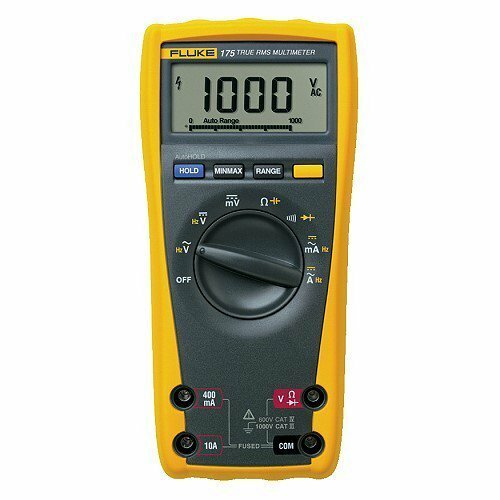 We are offering Digital Multi Meters Fluke to our clients. 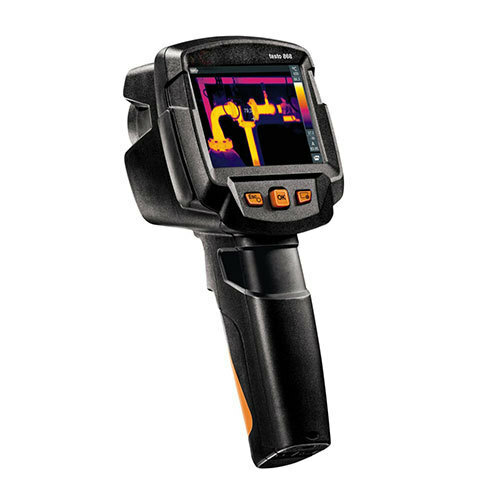 We are offering Thermal Imaging Camera to our clients. Looking for “Test & Measurement”?